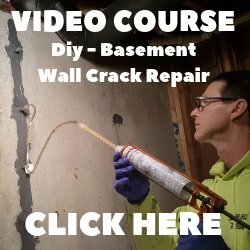 Will basement floor support small swimming pool? Q. Thinking of putting in an Endless Pool in my basement. The pool holds 2600 gallons of water; the footprint is 8x13 (104 ft2) or 208.75/pounds per sq. foot of supporting needed. 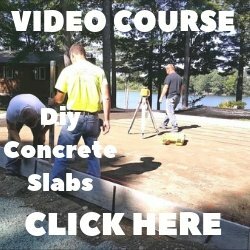 Will the basement cement floor need reinforcement? A. I'm not really qualified to fully answer your question because I'm not a structural engineer, but I can comment on your question. Without knowing the thickness of the concrete and what kind of soil or gravel is underneath it, makes this a tough question to answer. The strength of the concrete isn't as important as the bearing capacity of the soil underneath it. If good gravel was used and it was properly compacted then the bearing capacity typically falls in the range of 1500 - 3000 pounds per square foot. Being in the concrete floor business for 30 years, I know that compacting the gravel under basement floors is neglected quite often. If this is the case in your situation, the amount of weight you're thinking of setting on top of the floor could be enough to make the concrete settle and crack. Talk to a qualified engineer or hire one to physically check your concrete floor and test the soil, it will be worth it in the long run.